Nigeria’s presidential election is only a few weeks away and the country has already found itself in a deep constitutional crisis. The Chief Justice of Nigeria (CJN), Walter Onnoghen, was recently arraigned before the Code of Conduct Tribunal on charges of false declaration of assets following his appointment as the CJN. Onnoghen admitted the wrongdoing. But in an unanticipated response, President Muhammadu Buhari suspended the CJN. The suspension was not the President’s call to make, and as expected, the judiciary is furious. The opposition is also crying foul of such unconstitutional move ahead of the presidential election. 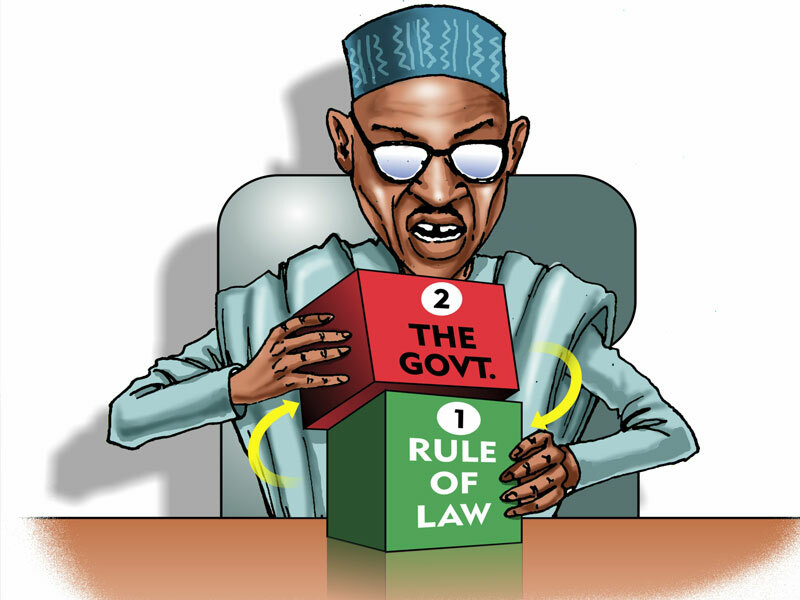 Surprisingly, opinion in the country is divided on what is a clear abuse of executive power by President Buhari. The President’s loyalists claim that he is morally right to suspend the “corrupt” judge—emerging details of the CJN’s none-declared assets are staggering and incriminating. Nigerians are well aware of the need for zero tolerance to corruption in other to fix their country. However, Buhari cannot hide behind the shadow of an anti-corruption agenda while he gradually creates a tyranny. But, why did Buhari—knowing well the level of backlash expected to trail such move—suspend Onnoghen in less than a month before the election? Perhaps some logical clarity may help here. Was Buhari Morally Right to Suspend the CJN? If the CJN had already made an admission of guilt of not declaring his assets, then he deserves to vacate the office. Ordinarily, the honorable response of the CJN should have been a voluntary resignation after his admission. But he did not. Does the President’s unconstitutional suspension make it right? No, it does not. Would he have even resigned if the President had not suspended him? Probably not, but almost certainly will if pressured by the Judicial Council. So, did Buhari simply expedite what could have been an eventual end? Maybe yes, but certainly not constitutional. If Buhari had simply allowed the Judicial Council to run its own affairs, or even wait for the resolution of the National Assembly on impeaching Onnoghen—since the CJN office is not protected by an immunity clause, this crisis would not have played out. …the Nigerian public, especially those in blind loyalty to Buhari and the APC must realize that this is not about cleaning the government or trusting the president to lead the clean-up. This is an act of tyranny. Maybe the President and his advisors were not convinced of the possibility of Onnoghen tendering his resignation, or if either the Judicial Council or the National Assembly will initiate an impeachment proceeding. Either way, the President is still wrong. 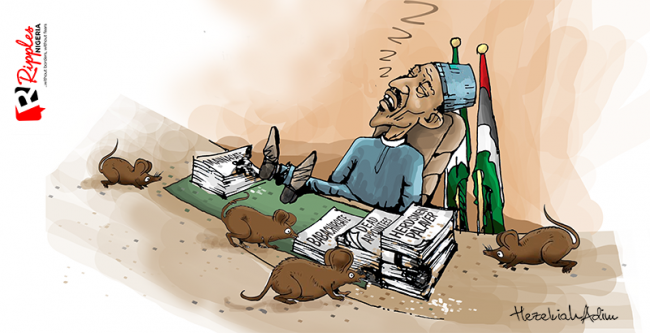 Is this Buhari—and the APC’s—Big Play ahead of the Election? There are reasons to wonder if Buhari and the ruling All Progressives Congress (APC) are simply cleaning the bench to accommodate their play in case they lose next month’s presidential election. The opposition feels the same way, too. Judging by his abysmal performance in the last three years, it is likely Buhari might not win at the polls. However, an election tribunal, which is within the jurisdiction and influence of the CJN, can rule in his favor depending on the evidence. Maybe this is why Buhari and his party quickly got rid of Onnoghen—who is from the Niger Delta—and appointed a man from the President’s Hausa/Fulani tribe. It is no surprise that leaders in the country’s Niger Delta region have strongly condemned the President’s action. Nigerians are well aware of the need for zero tolerance to corruption in other to fix their country. However, Buhari cannot hide behind the shadows of an anti-corruption agenda while he gradually creates a tyranny. The Nigerian public, especially those in blind loyalty to Buhari and the APC must realize that this is not about cleaning the government or trusting the president to lead the clean-up. This is an act of tyranny and it is antithetical to the rule of law. Anyone that see no problem in Buhari’s action is only being ignorant of the law of bad precedent. Regardless of the President being a former military head of state (1983-1985), he must realize that this is a democracy. And in a democracy, due process is followed. If another ex-military head of state and a former president, like Olusegun Obasanjo—although he is not different from Buhari himself—believes that Buhari is on an old dangerous path, then we should worry. The country has learned enough about the consequences of tolerating a one-man rule. The President cannot create his own rogue state. Buhari must rescind his decision on suspending the CJN, and if reinstated, the CJN must not spend another day in office before tendering his resignation. Two wrongs will not make a right. 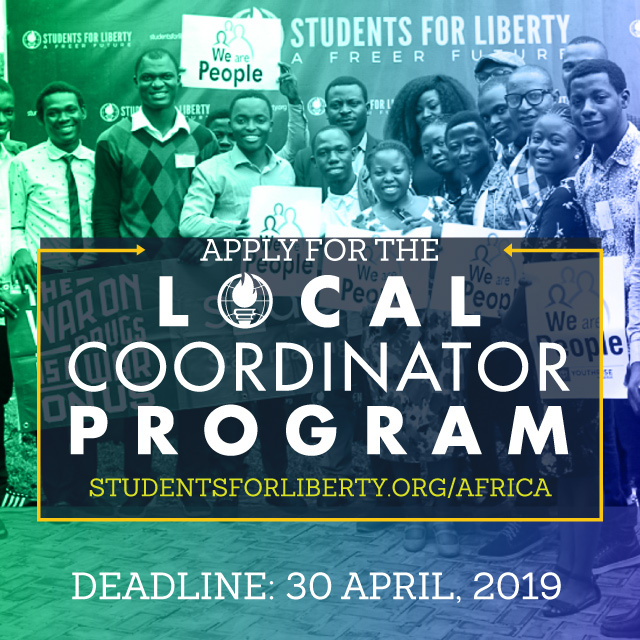 Ibrahim B. Anoba is Managing Editor at African Liberty.  He is an opinion writer on the African political economy and liberal philosophy. You can follow his tweets on Africa: @Ibrahim_Anoba.